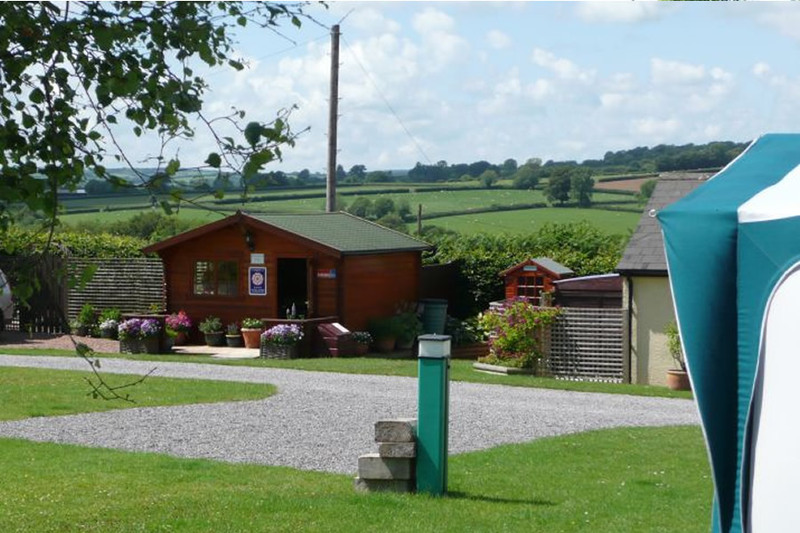 Welcome to Lowtrow Cross, a small, friendly 4Star Adults Only Touring Caravan and Camping site located in 4 acres of unspoilt countryside, close to Wimbleball Lake on the Somerset and Devon borders and on the edge of beautiful Exmoor National Park. 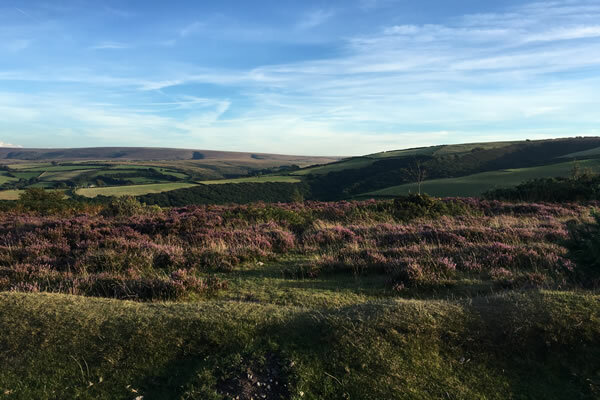 This lovely part of the South West is teeming with wildlife, Exmoor ponies, Red Deer, Buzzards and is the perfect place for the country lover, ideal for a relaxing break or those looking for something more active. 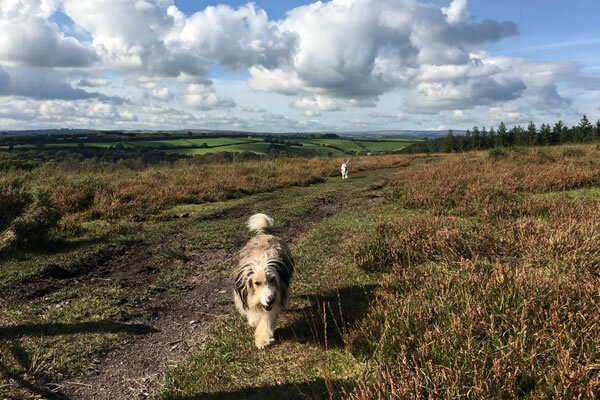 Walkers can enjoy miles of wonderful, uncrowded walking, don’t forget to bring your dog, they are most welcome free at Lowtrow Cross and will love the moorland, woodland trails, lake and riverside paths or a trip to Blue anchor Bay. 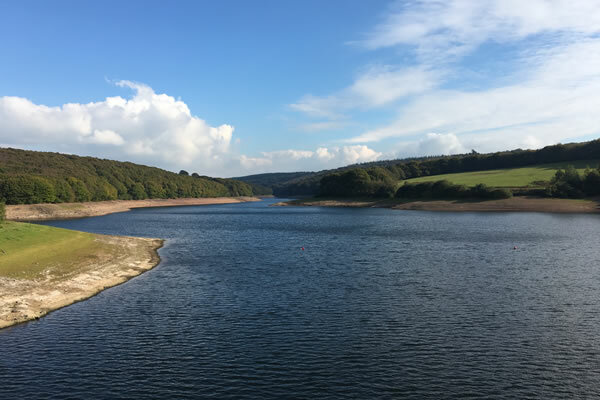 Wimbleball Lake and Haddon Hill has cycle trails, fishing, sailing and canoeing or take a ride on the West Somerset Steam Railway, visit Dunster Castle or one of the many National Trust properties in the area. Alternatively unwind, read a book, open a bottle, have a BBQ and breathe in the clean Somerset air. 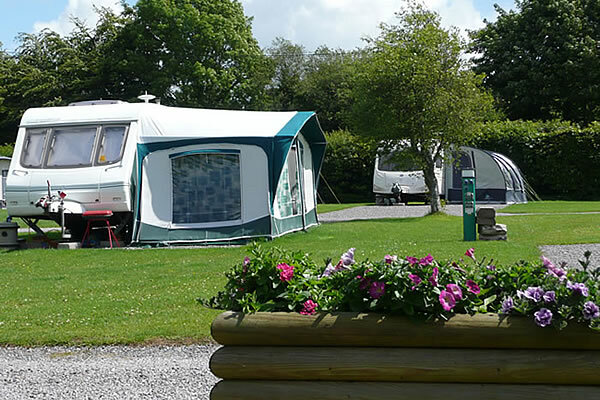 Seasonal Pitches are the perfect solution for those with a busy lifestyle, these permanent pitches offer an ideal “Retreat to the Country” base without the hassle of towing or packing every trip. 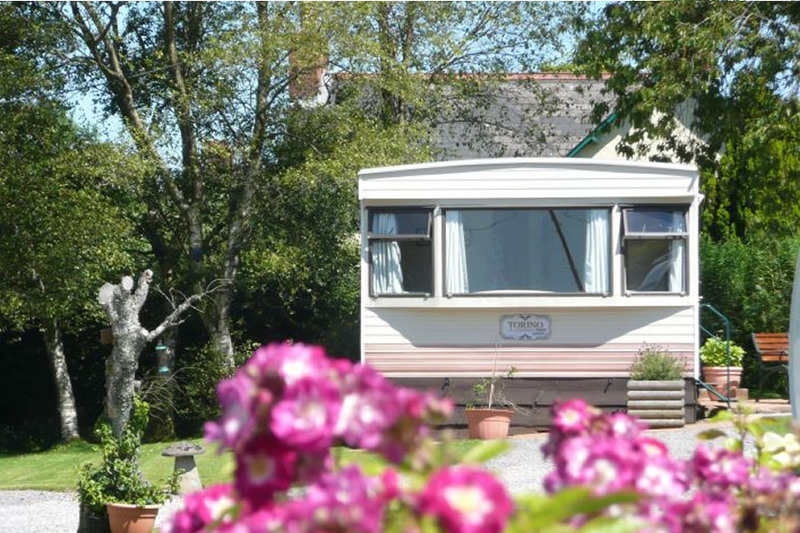 At the moment we have one pitch available for the 2019 season, for further details visit our “seasonal pitches ” page or contact the site to arrange a visit. 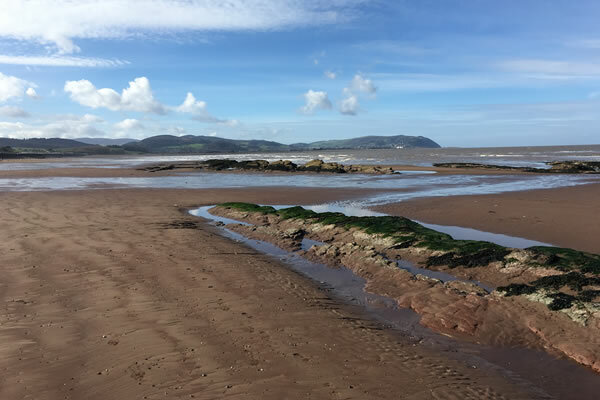 Other places to visit include, Dunster with it’s medieval castle, Tarr Steps (one of the oldest clapper bridges in the country) where you can take a riverside walk and enjoy a drink or cream tea at Tarr Farm, Dunkery Beacon the highest point on Exmoor, Porlock, Blue Anchor Bay, with the excellent, dog friendly Driftwood Cafe, Minehead, Watchet Harbour, Knightshayes Court, Numerous Cider farms and Tea shops, Farmer’s markets and The West Somerset Steam Railway and much, much more. Those interested in Geocaching, bird watching or stargazing will not be dissappointed either. There are several Geocaches on Haddon Hill and around the lake, while many species of bird from woodpeckers to goldfinches can been seen nesting and feeding on site and we are blessed with magnificent sunsets and night skys. 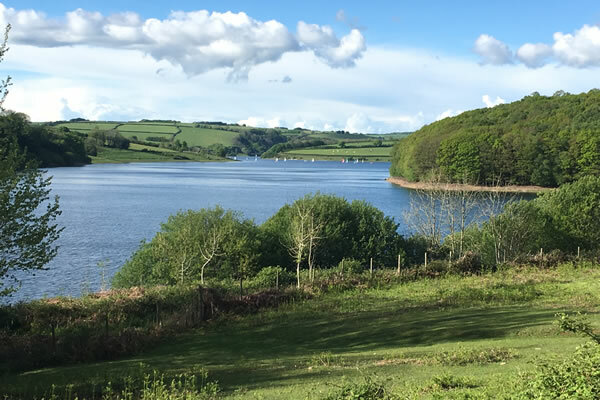 Nestling in the Brendon Hills on the B3190 situated between Wimbleball Lake and Clatworthy Reservoir, we offer a relaxed atmosphere in peaceful surroundings exclusively for Adults. We pride ourselves in our personal, friendly service and the cleanliness of the site.